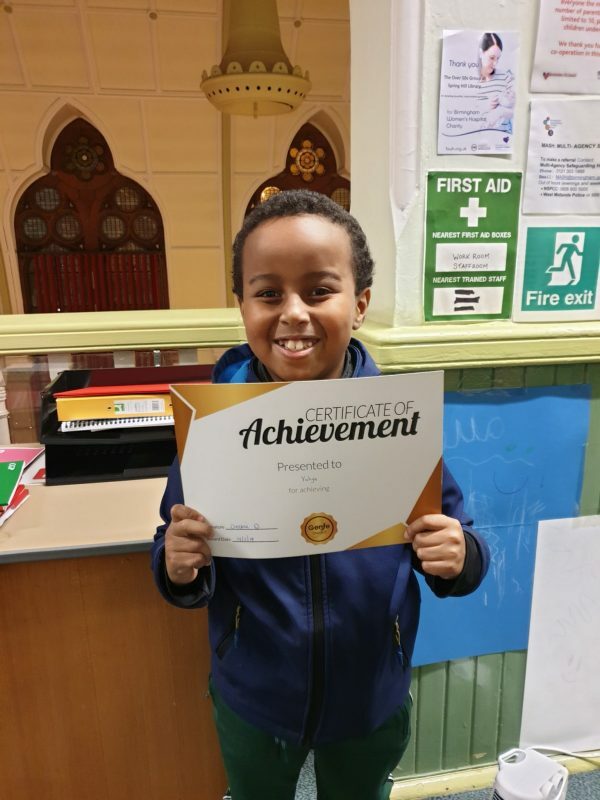 Great work Yahya! You deserve your Achievement. You made a great progress with your tutor Debbie at Genie Tutors Spring Hill!